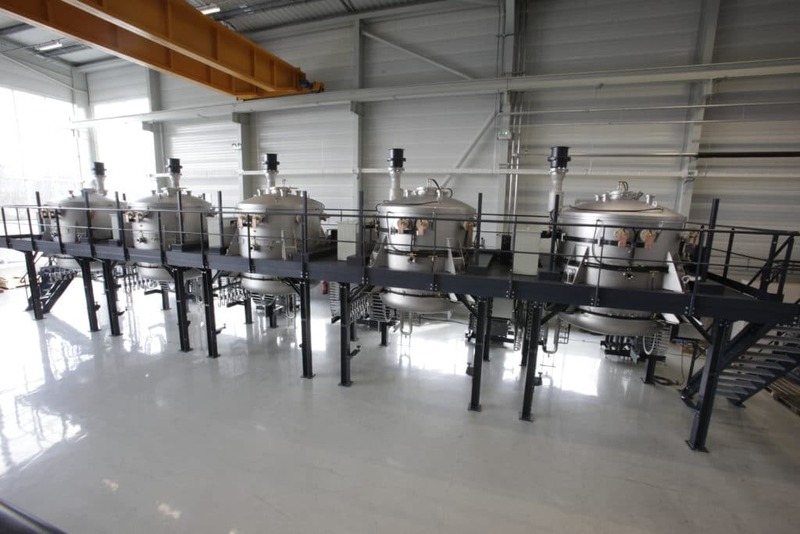 INFRAFOURS develops the first vacuum furnace used for brazing of noble steels for aeronautic applications. 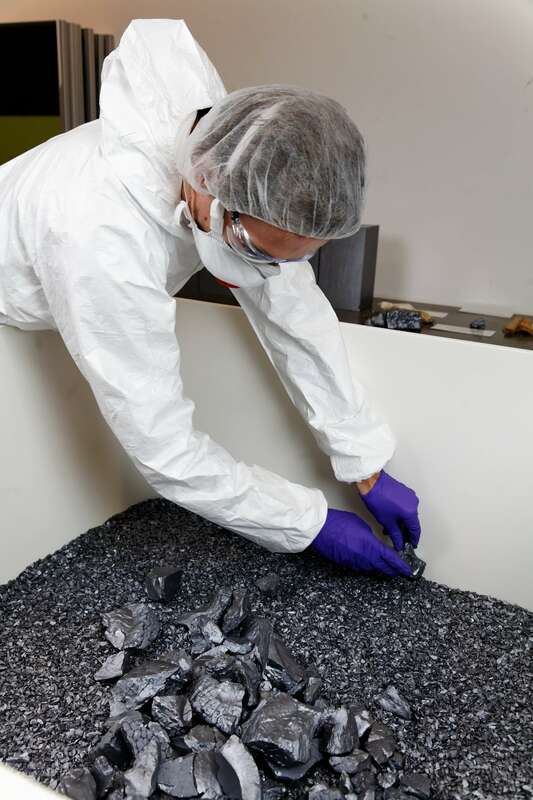 Photovoltaic: PHYSITHERM develops the first furnace (for 60 kg polycrystaline ingots) with Photowatt. Francis PELISSIER obtains controlling interests in ECM and ECM takes over INFRAFOURS. Laurent PELISSIER joins the ECM group: Graduation thesis on low pressure carburising and mathematical modelling. The vertical ICBP is developed. The vertical ICBP is developed. First industrial order from the PSA Group. First horizontal ICBP for the PSA Group: a vacuum carburising furnace for gearbox mass production, including a 20 bar gas quenching system. ECM USA is founded in Kenosha, Wisconsin. The group develops thanks to significant orders from regular clients and to the implementation of a Photovoltaic R&D program in collaboration with CEA INES. Turnkey order from Kazakhstan of 60 MW wafers. 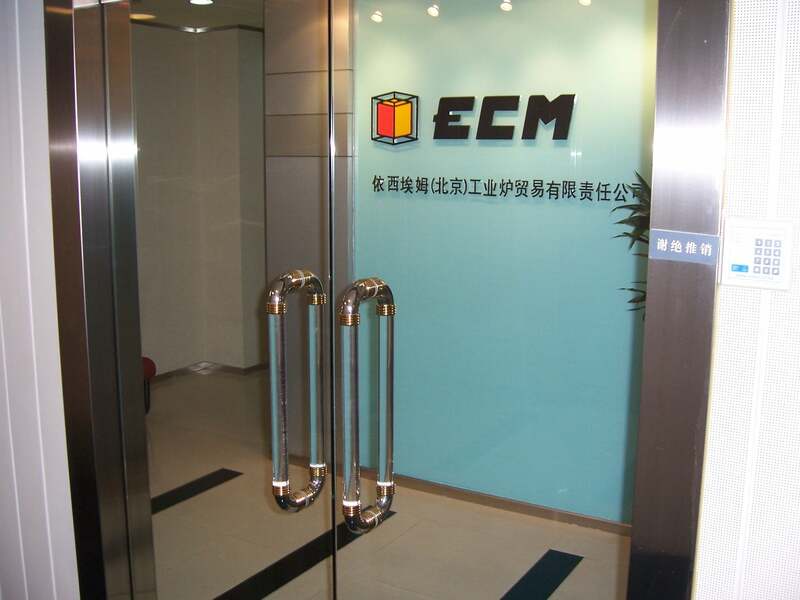 Foundation of ECM Kazakstan and JV Hephaes in China. Nearly 1,000 low pressure carburising cells in production worldwide. 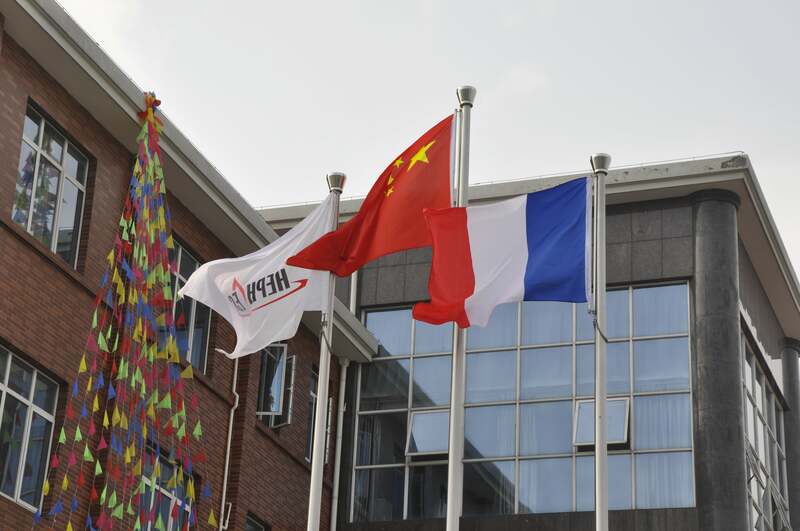 Bpifrance and Siparex have invested 10 million euros in ECM Technologies along with InnovaFonds and Capida. 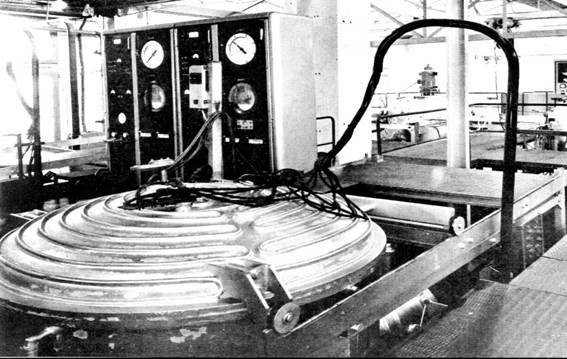 Creation of a new induction furnace activity and Plinius order for induction furnace (3,000 ° C, 500kg) for CEA. More than 1,000 low pressure carburizing heating cells in worldwide. 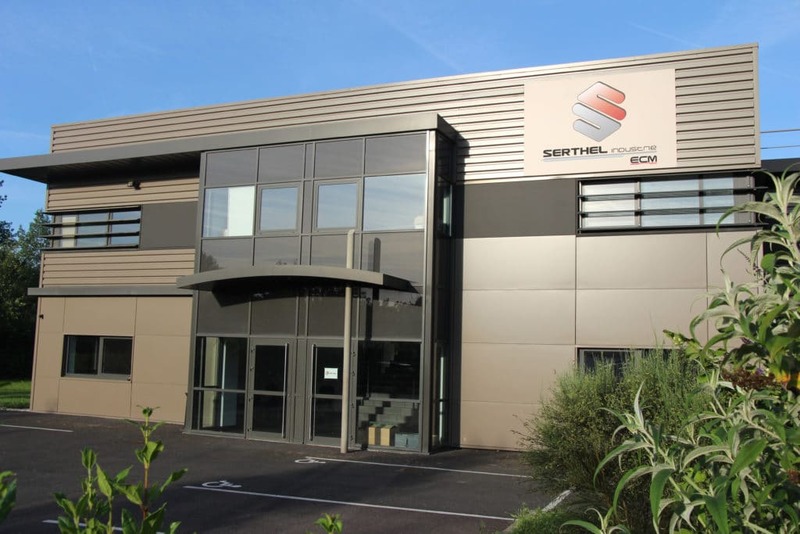 SERTHEL has joined the ECM Technologies group and has become SERTHEL Industrie. 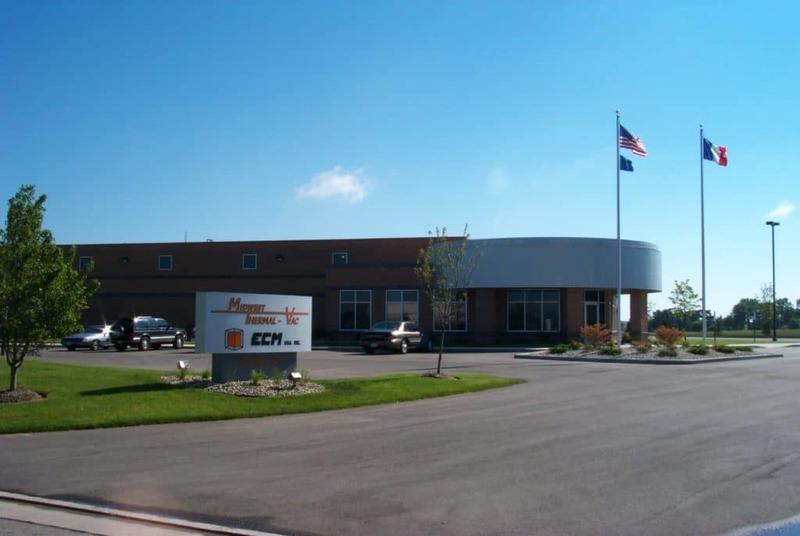 SEMCO Technologies joins the ECM Group. 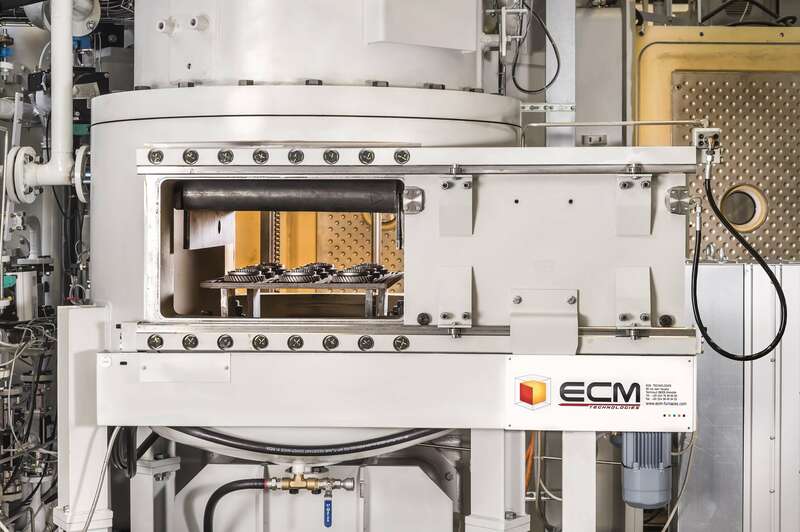 Thanks to its ECM Greentech subsidiary, the ECM Group becomes a French leader and worldwide actor in the photovoltaic industry, covering the whole value chain from ingots till high efficiency cells.